This weekend, we took a small road trip up to beautiful Bolton Landing. We packed up the van, filled to the brim with all of our Sidekick goodies, and headed for the seasonal craft festival. Since Sidekick's debut at LARAC (our very first craft festival back in June) we've learned a lot about the logistics of how to pack and how to set up our booth. 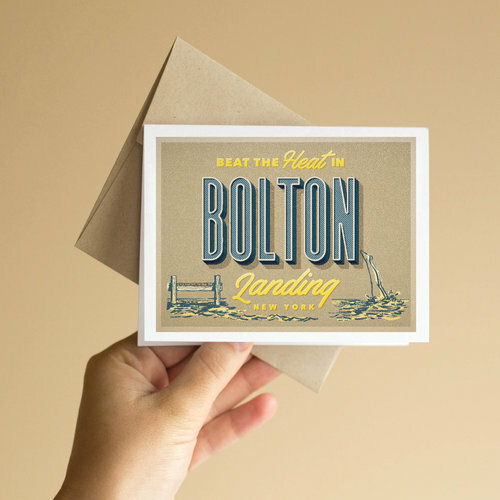 It was a gorgeous weekend and we loved exploring downtown Bolton Landing—popping over for coffee in the morning or stopping at the hardware store for that one thing we forgot. We even got the chance to connect with a local retailer and show them some of our designs! 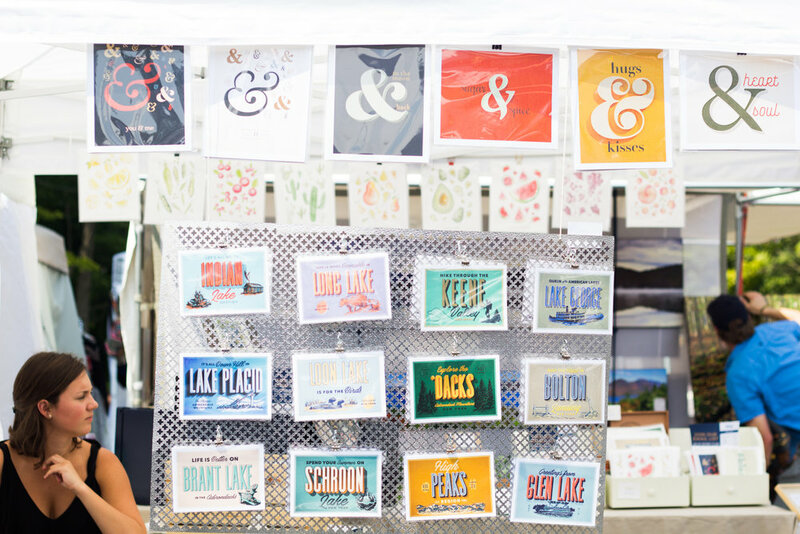 We're looking forward to more craft shows coming up this Fall. We'll be back in Bolton for another show on Columbus Day weekend. Hope to see you there!